After a thoughtful discussion earlier this year, it’s nearly unanimous that time (and inflation) has caught up with the $20/pp/day price cap for WordCamp tickets. In 2019, the maximum ticket price for WordCamps will be $25/pp/day, or 25% higher than the current price for WordCamps that don’t use USD. This is a maximum price. WordCamps can charge less than $25 per person, per day. The ticket price does not reflect on the value of the event. WordPress is free and priceless at the same time — and in an ideal world, WordCamps would also be free. We set ticket prices as low as possible, to minimize the attendee no-show rate, while keeping the event accessible to anyone, regardless of financial resources. All WordCamps scheduled for 2019 can change their ticket prices (or not) as of January 1, 2019. 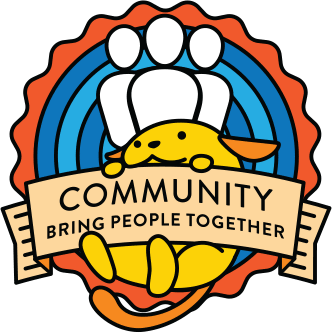 Shameless plug: It’s super-useful for WordCamps to track attendance on their WordCamp sites, because it contributes to wiser decisions in local communities as well as on a global basis. 🙂 So please remember to track attendance! Of course I don’t speak for everyone, but as an avid attendee (in addition to my other WC roles), the new max price seems more than fair to me. I think is ok with 25$ per day. Yep, I also agree $25 maximum pp/day is more than fair, and organizers can choose to offer a lower price, especially if the organizing team is able to get more than adequate funding from local sponsors.